My family’s dog, Tucker, passed away in the middle of the night. So yeah, I’ve had better days. He’d just turned 12 at the end of March and had been struggling some for maybe the last year or so. His legs hurt him, he’d gone at least partially blind, and very recently struggled to breathe, coughing and hacking a lot thanks to a mass on his lungs. He was very much himself, though, a loving and friendly (if sometimes anxious and needy) dog, almost right up to the very end. I’d just seen him wagging his tail happily a few hours earlier. But he’d been having a bad couple of nights and was clearly uncomfortable. My parents woke me up in the middle of the night to let me know he was really struggling. We went downstairs to be with him, but it was clear he was having trouble breathing and that there was nothing we could do but try and make him as comfortable as possible. He passed away a little before 5 am. So yeah, this hasn’t been the Saturday I was expecting, or that I ever would have wanted. But he didn’t suffer much, and he had a long good life. 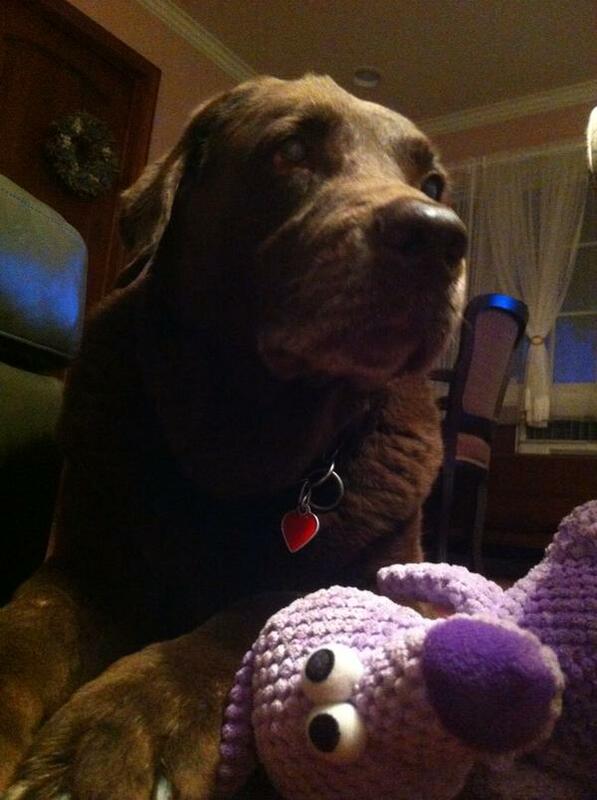 We’ll miss Tucker — Mr. Dog, Old Mr. Brown, Taco — more than I can say, but we had more than 12 great years to know him.